Home / Mixed-Media / TCW9011 Matte Gel Medium 8 oz. 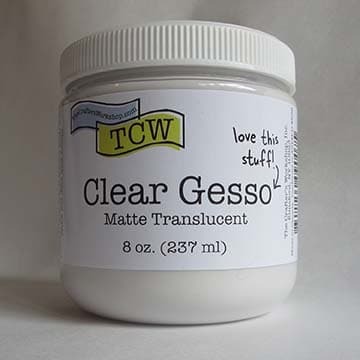 TCW9011 Matte Gel Medium 8 oz. Use this medium to adhere paper and other lightweight objects to your project while preserving a matte finish. Also great to add translucency to acrylic paints without adding shine. Try using with a palette knife through our stencils, it will give a nice “resist”.